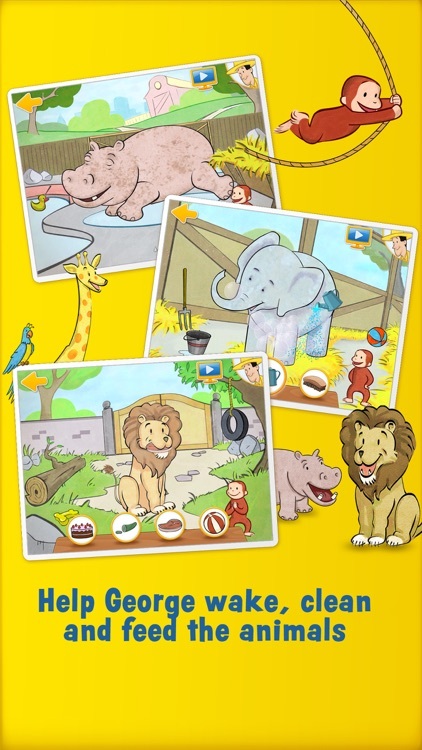 Reached #1 in the Education category! 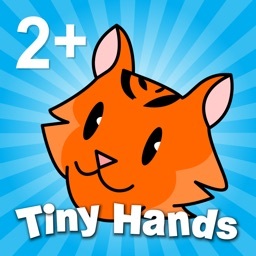 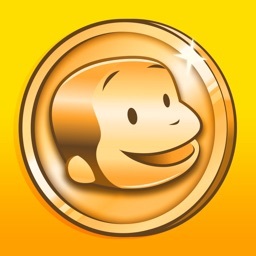 An App Store Hall of Fame Inductee! 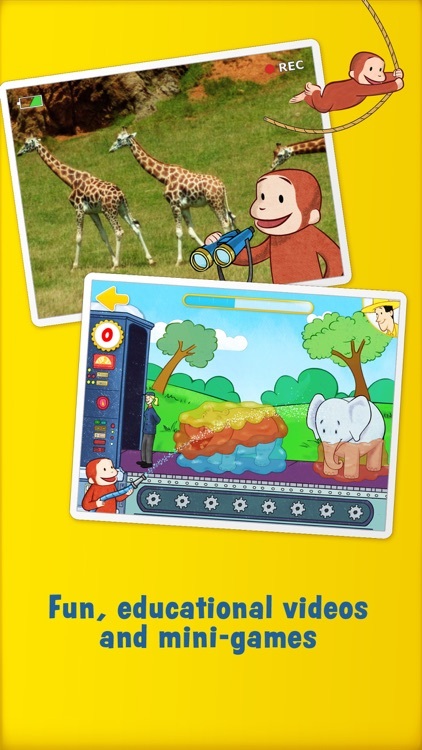 Curious George needs your child’s help at the zoo – waking, cleaning and feeding the animals! 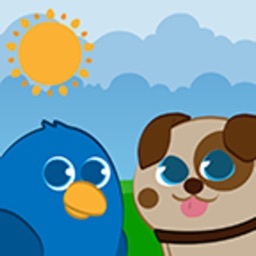 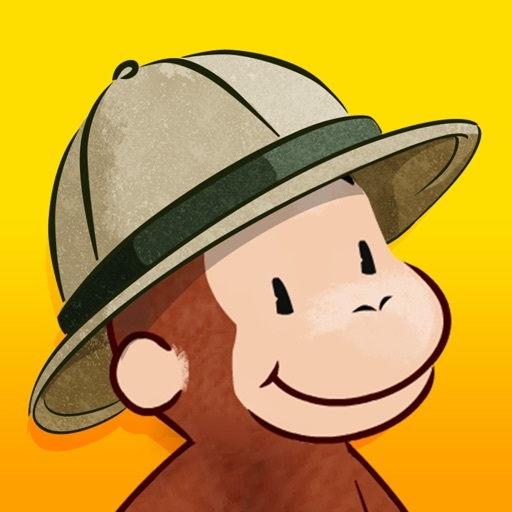 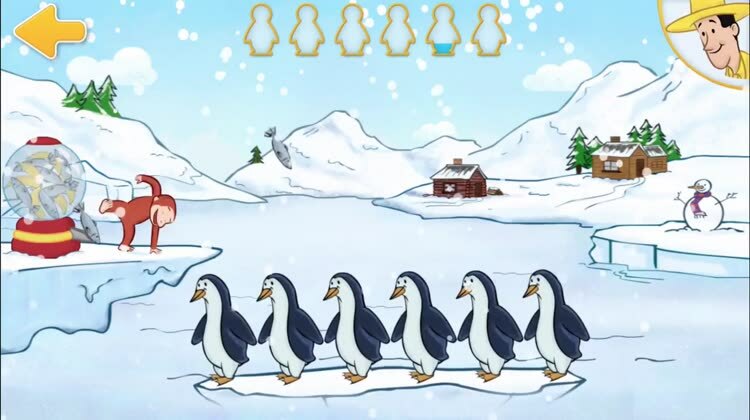 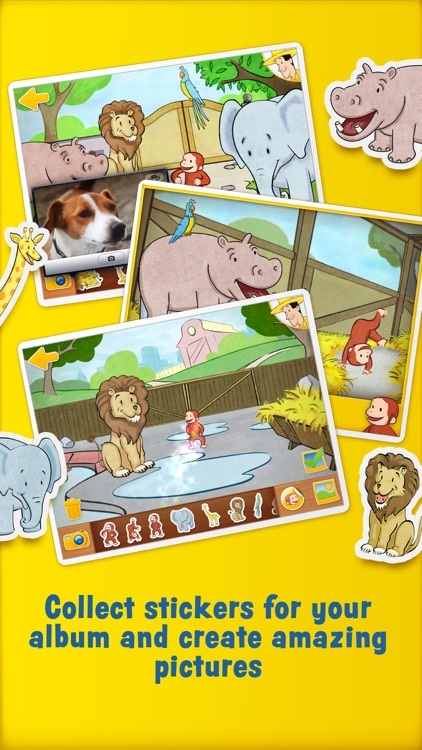 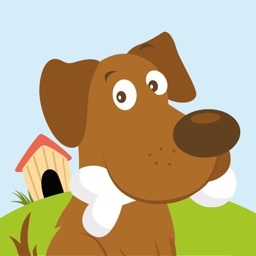 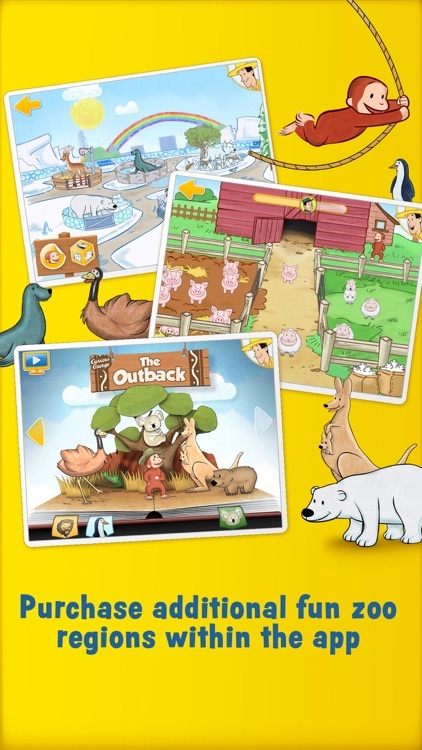 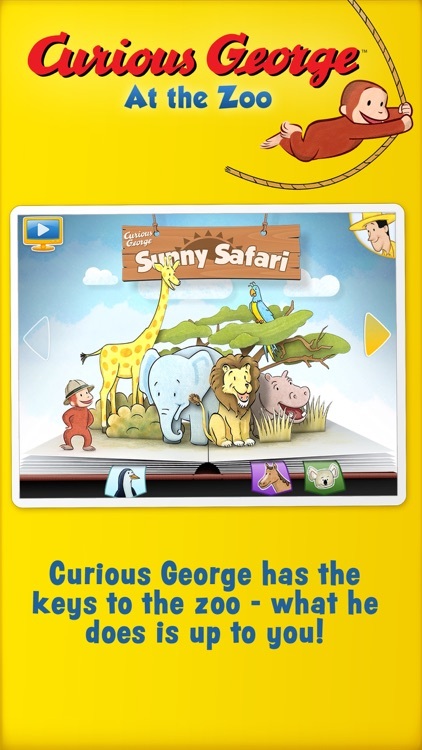 The Curious George: Zoo Animals app is a fun, engaging and educational way to learn all about the animal kingdom.